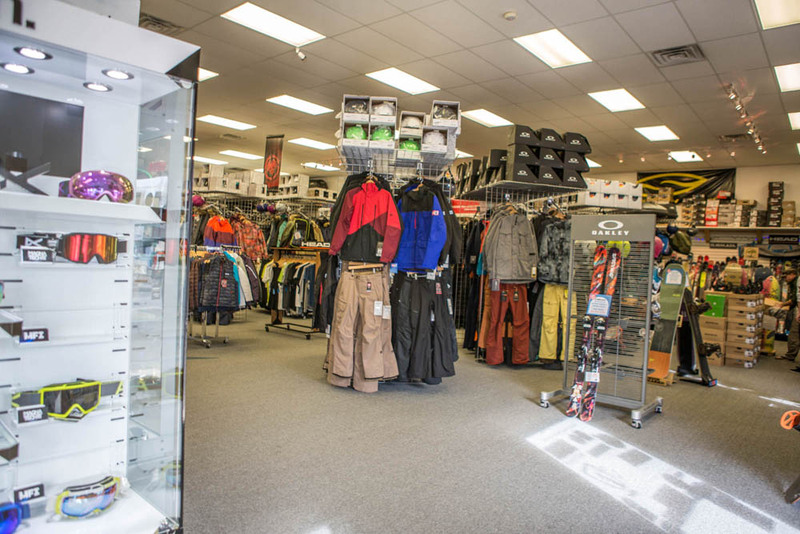 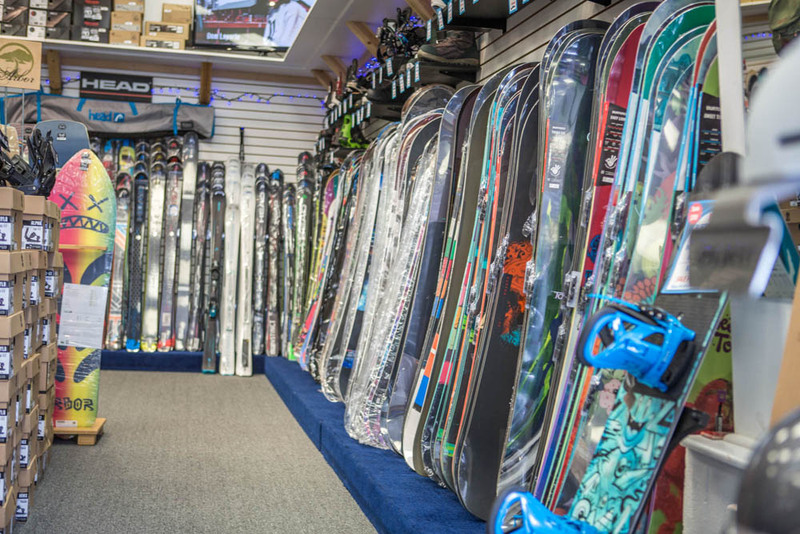 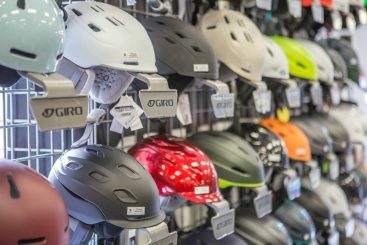 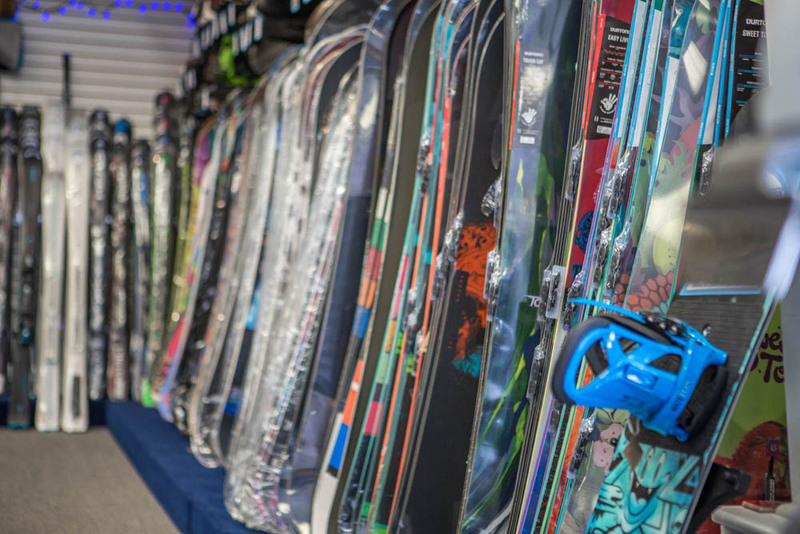 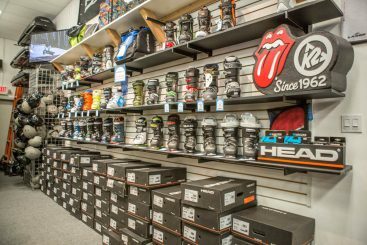 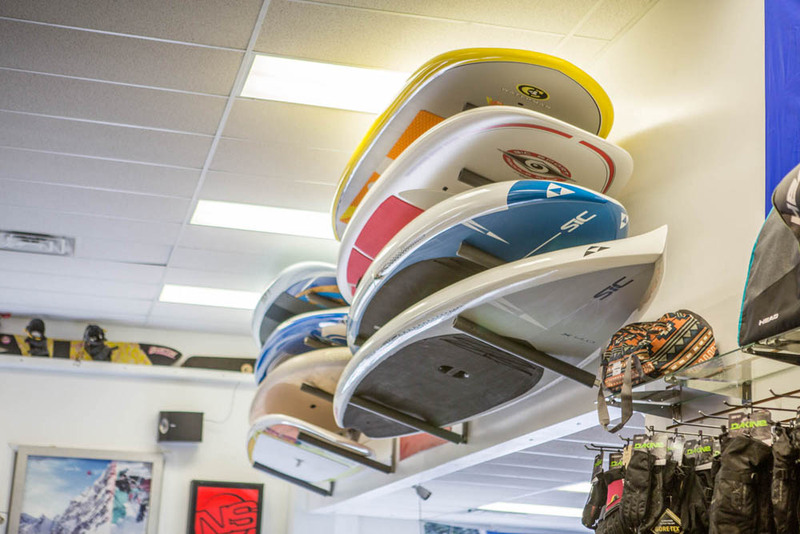 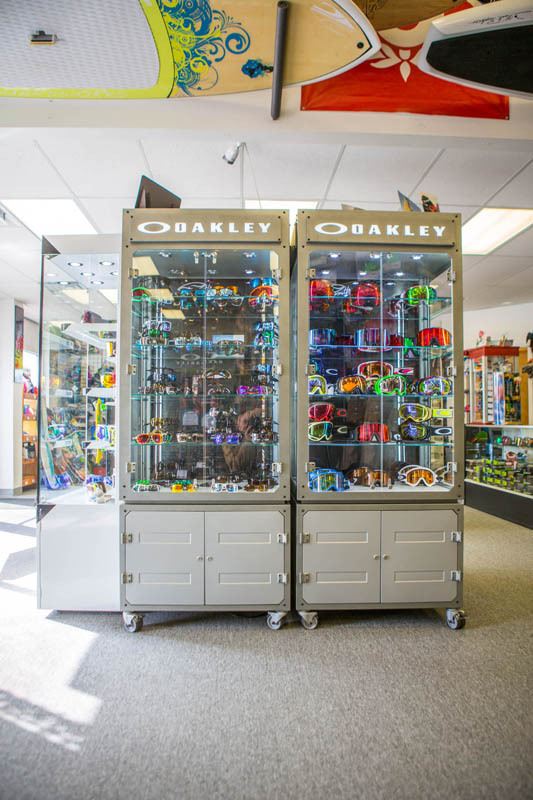 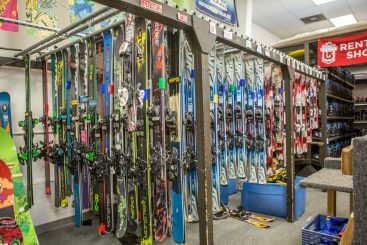 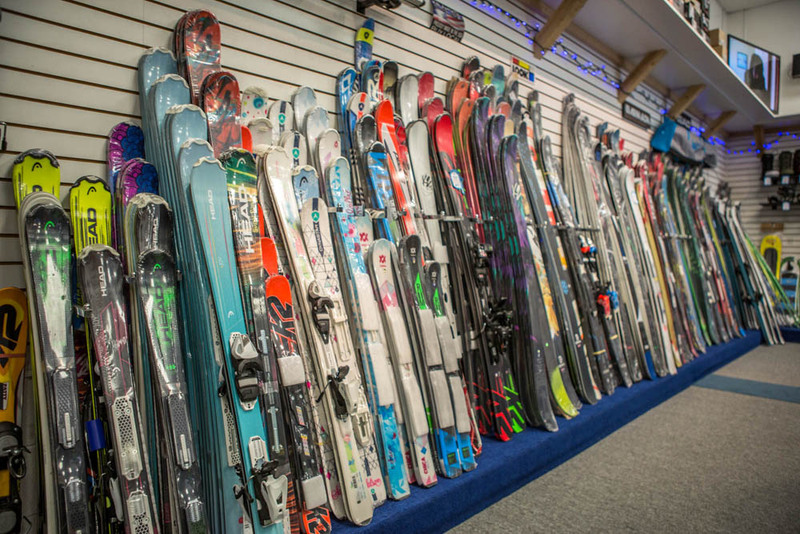 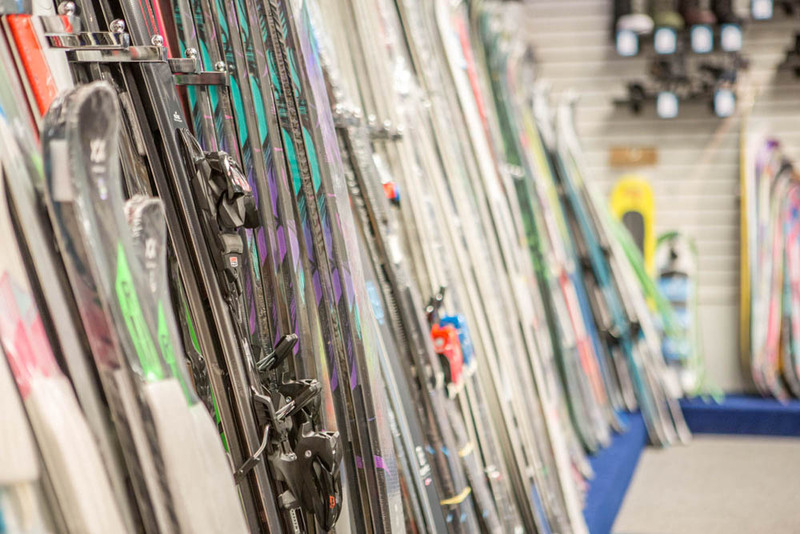 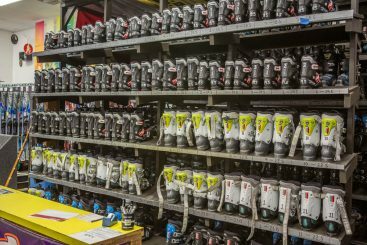 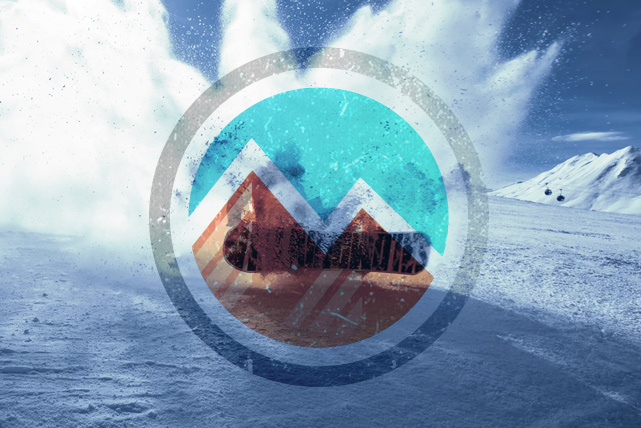 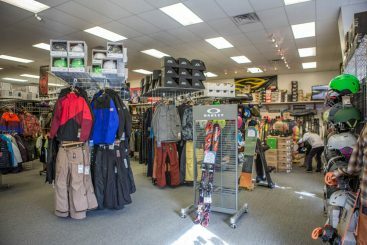 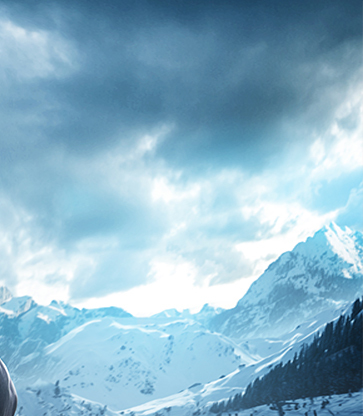 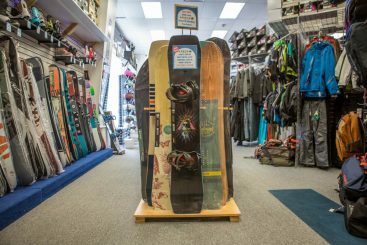 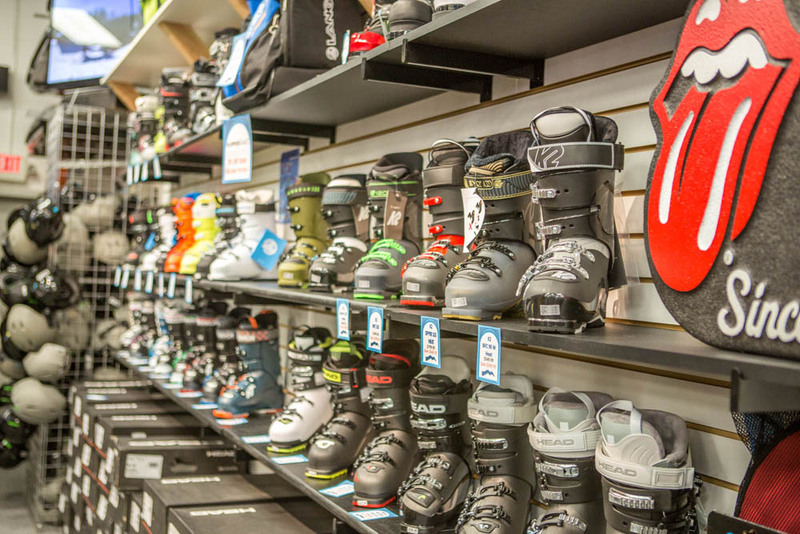 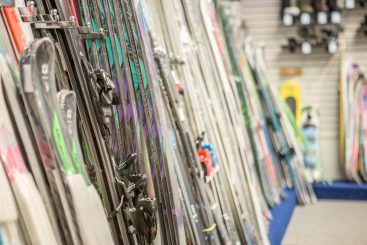 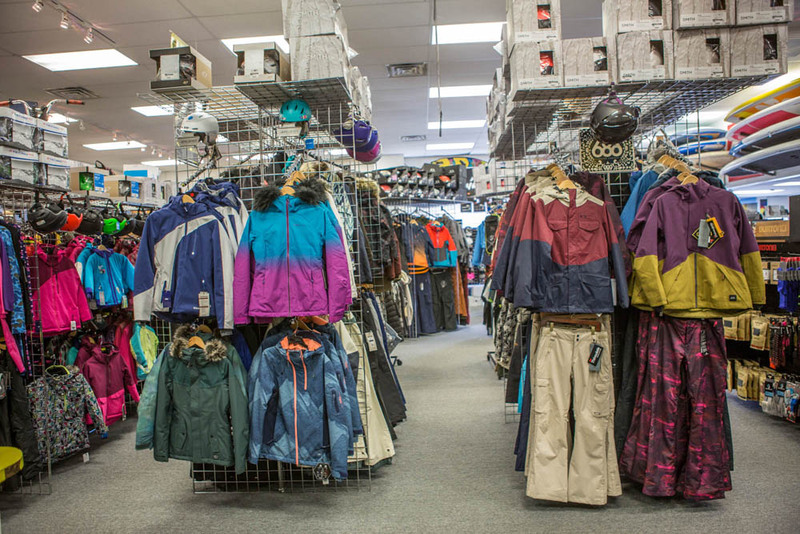 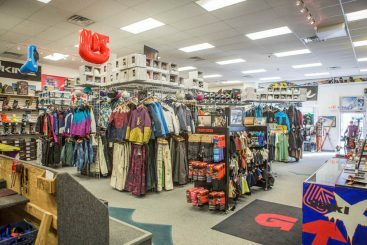 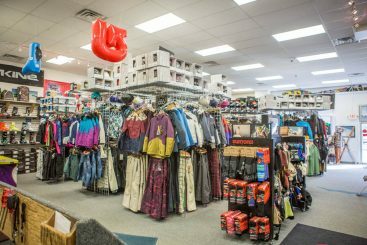 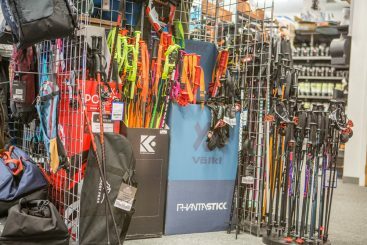 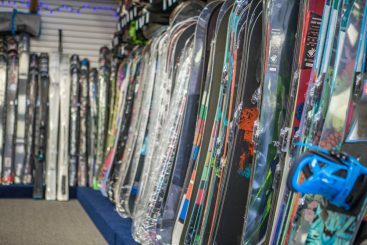 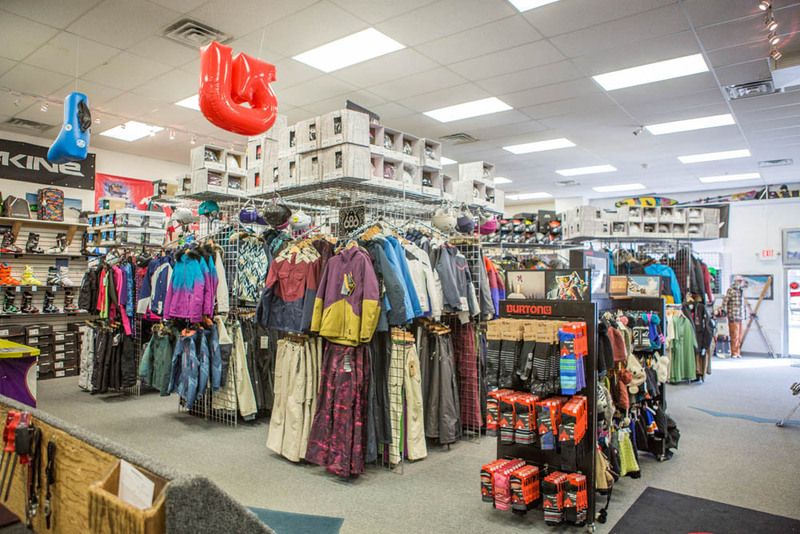 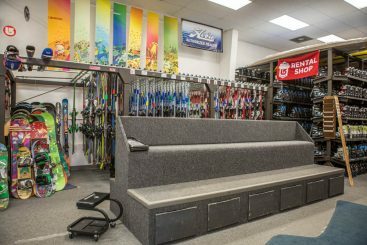 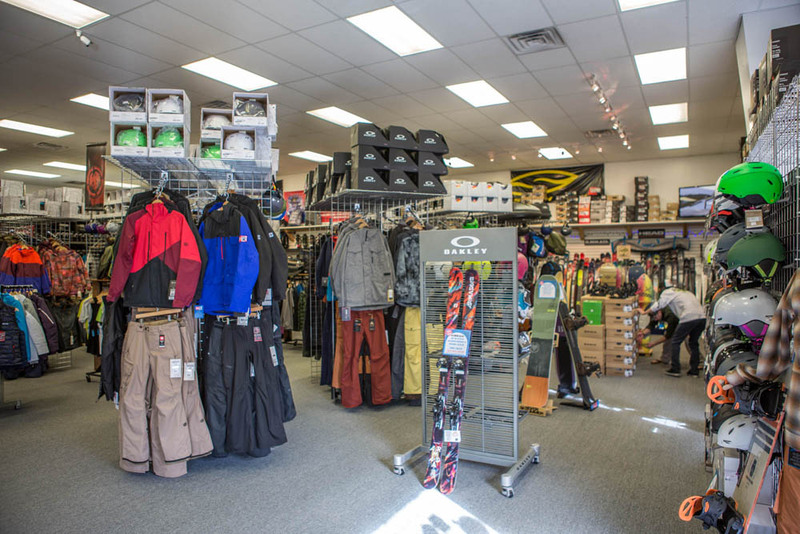 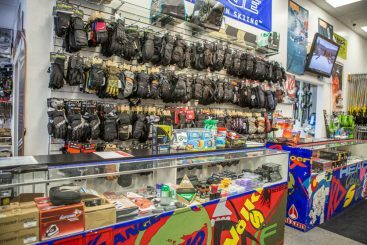 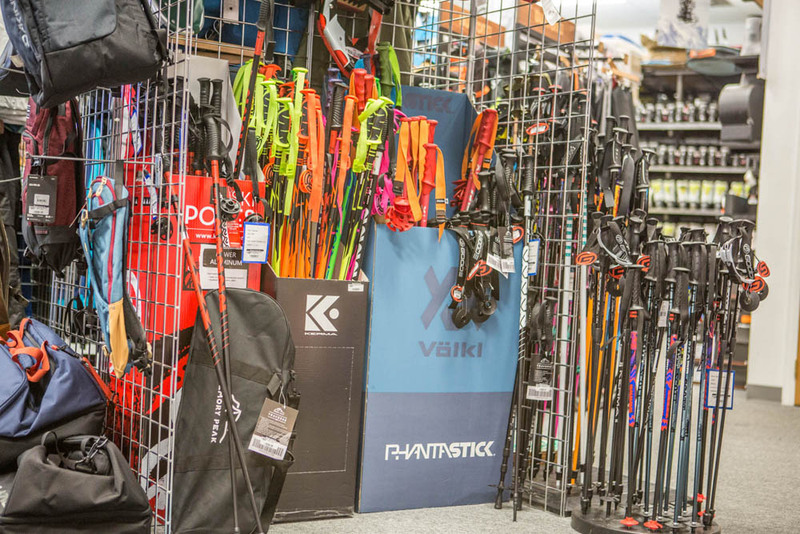 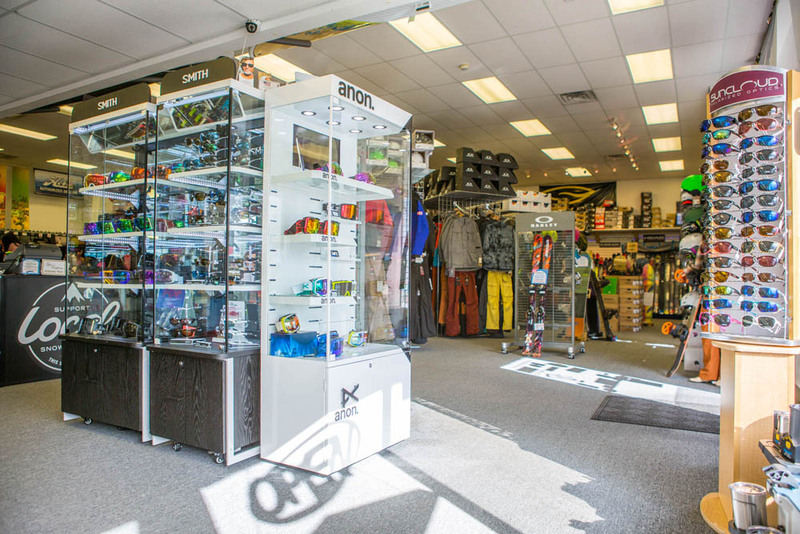 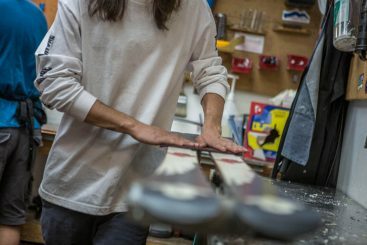 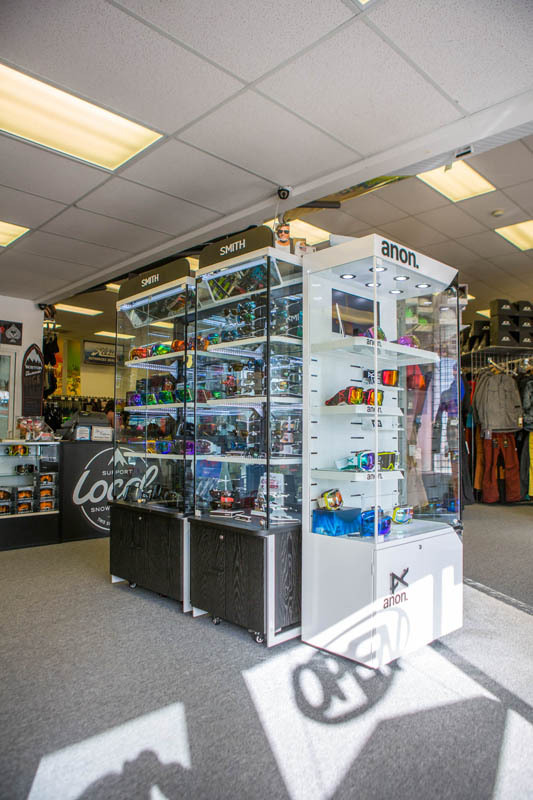 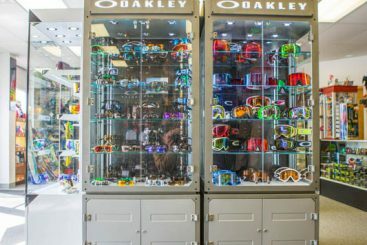 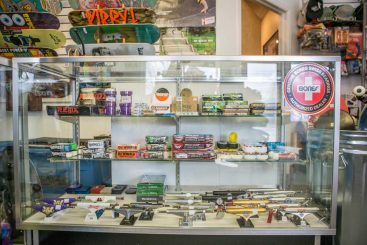 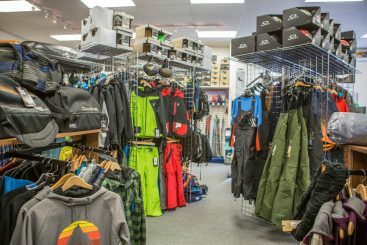 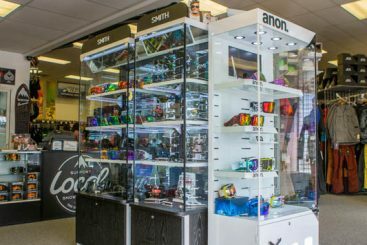 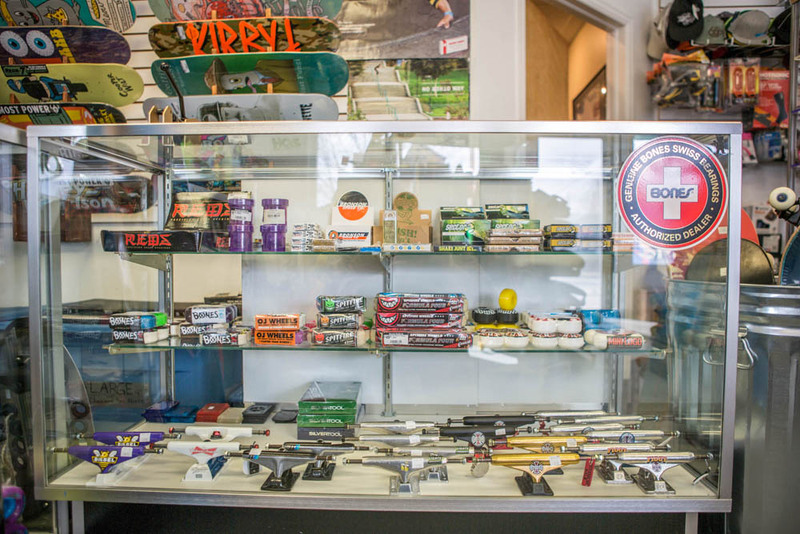 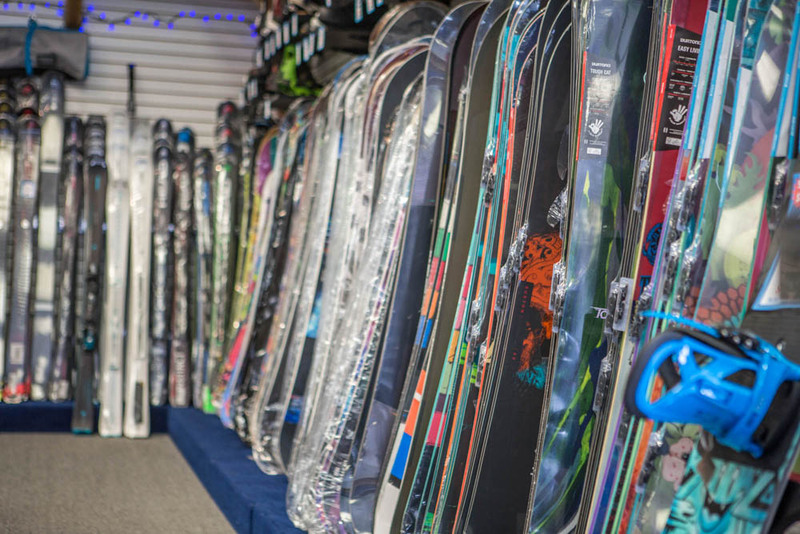 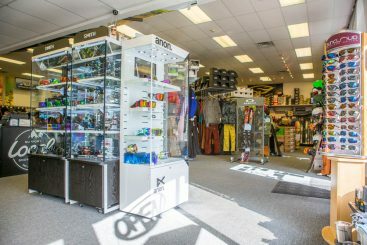 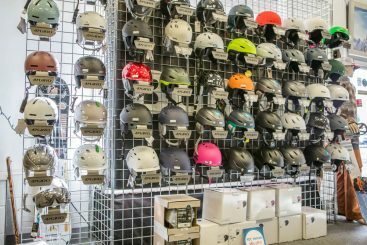 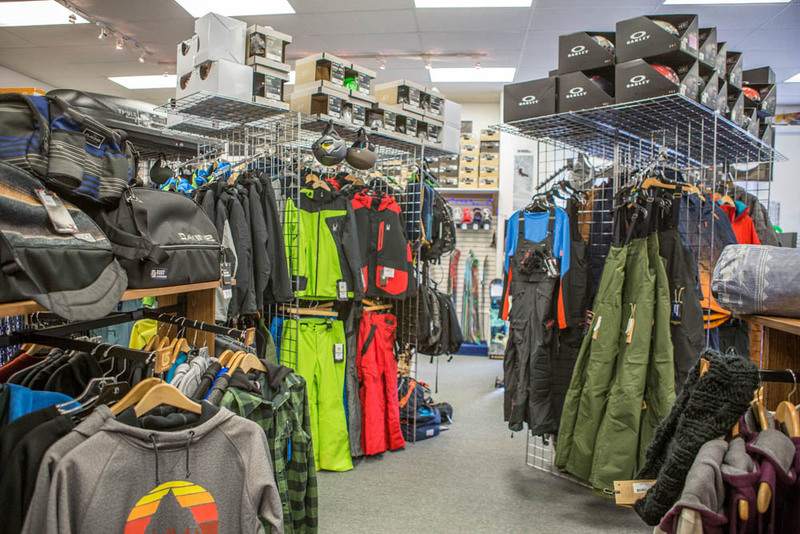 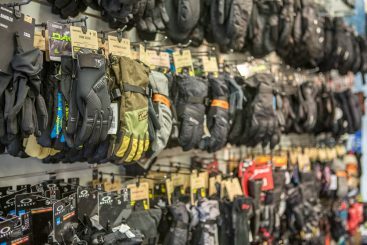 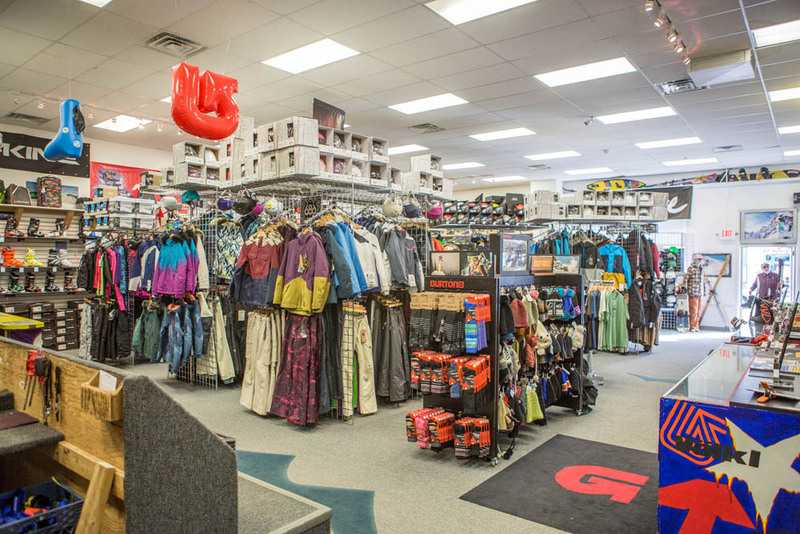 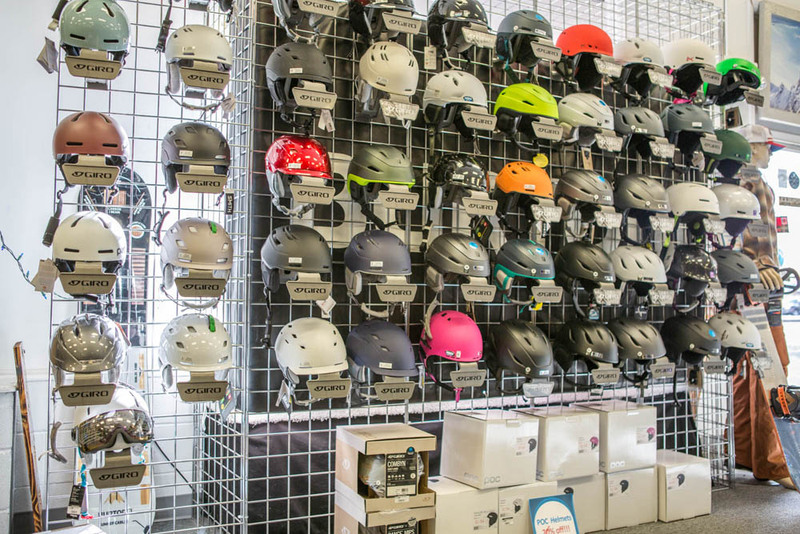 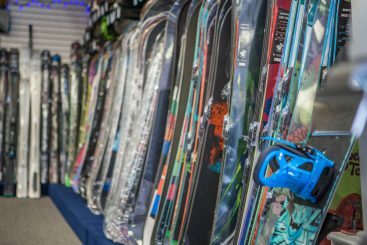 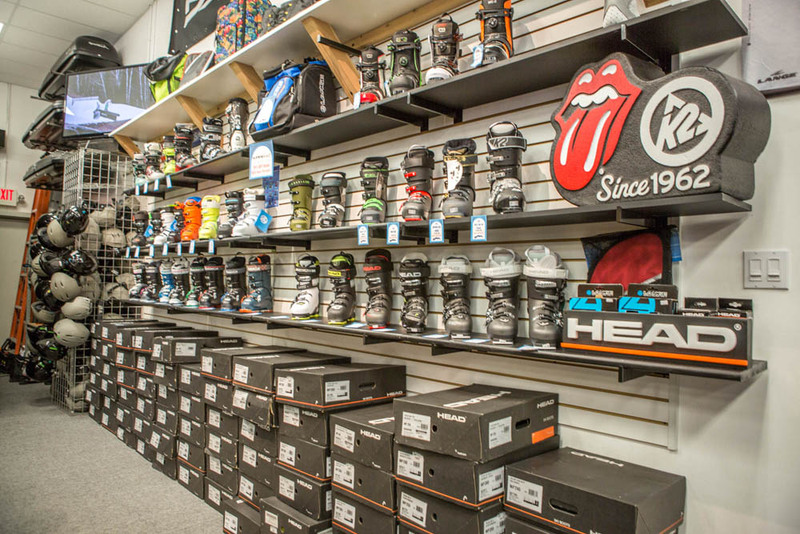 Mountain Rentals Inc. is your number one stop for everything you need before you hit the slopes – and then some! 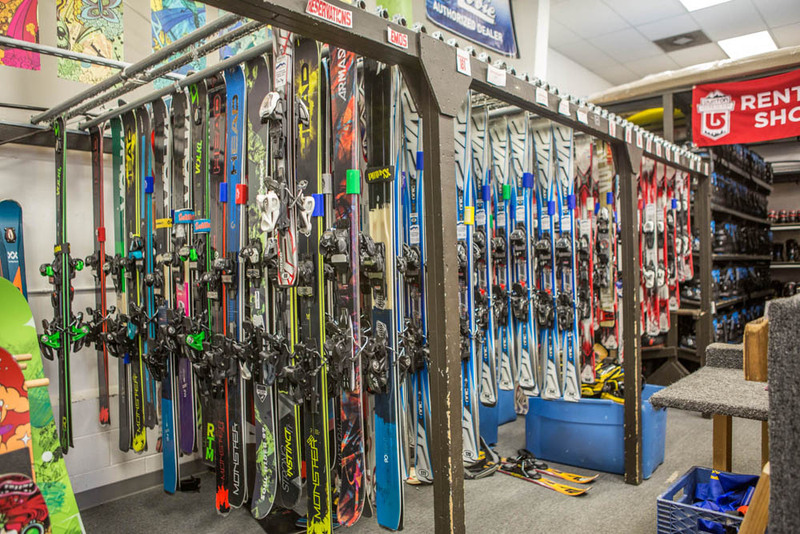 Our expert staff can professionally fit all skill levels. 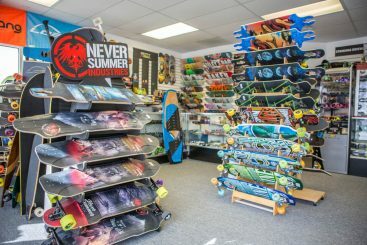 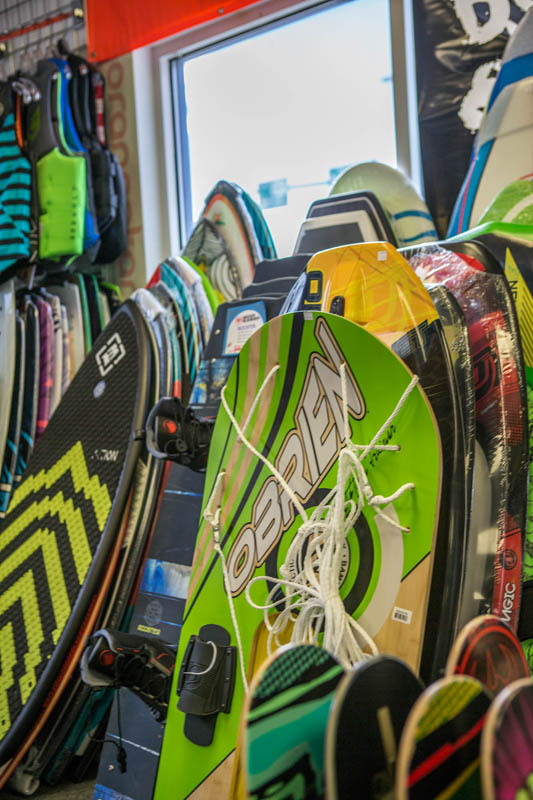 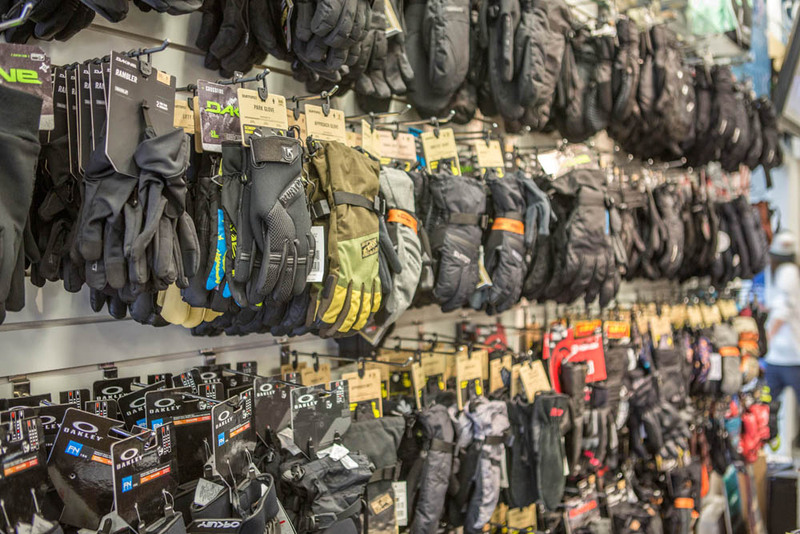 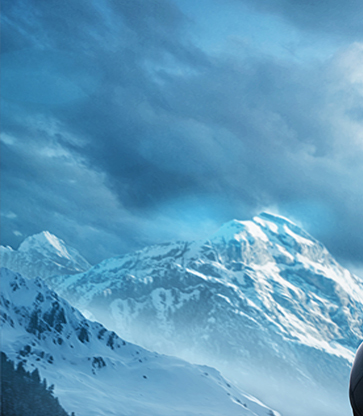 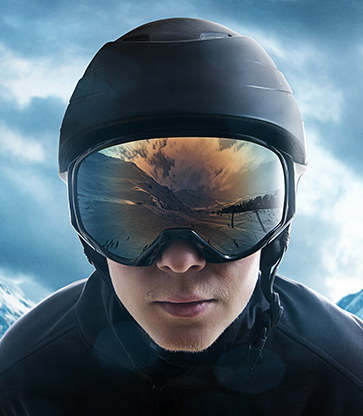 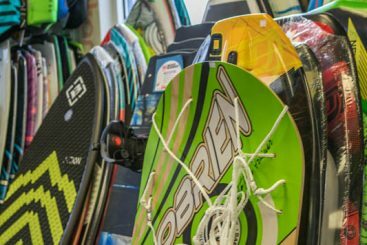 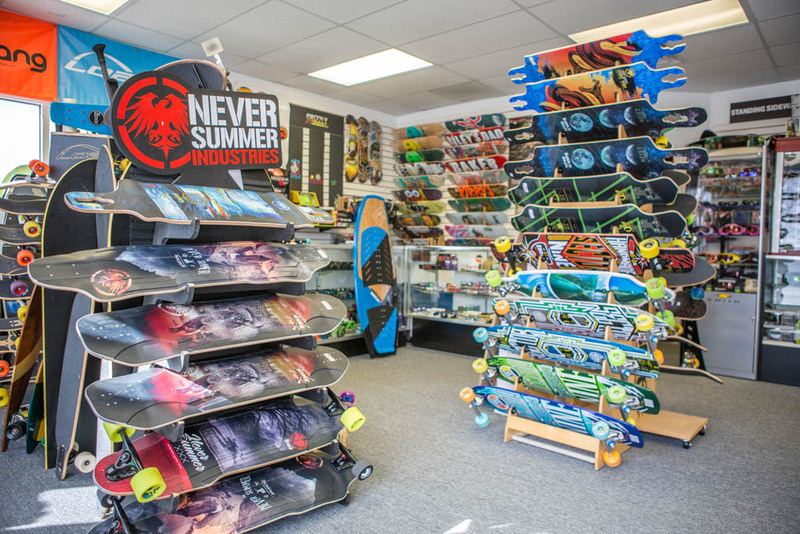 Have confidence knowing you have the perfect equipment for your snow, land or water adventure!